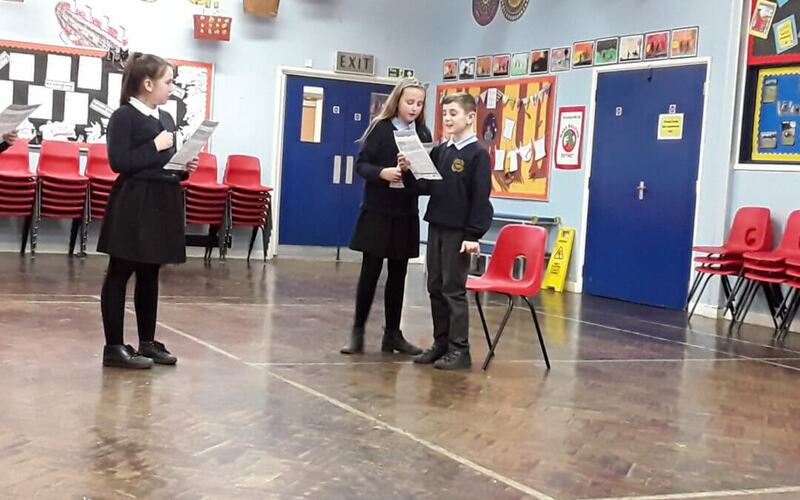 On Safer Internet Day, Year 6 used drama to explore situations where it is important to make sure we are safe online. We considered the issues of ‘consent’ and ‘permission’ and discussed why these are so important. 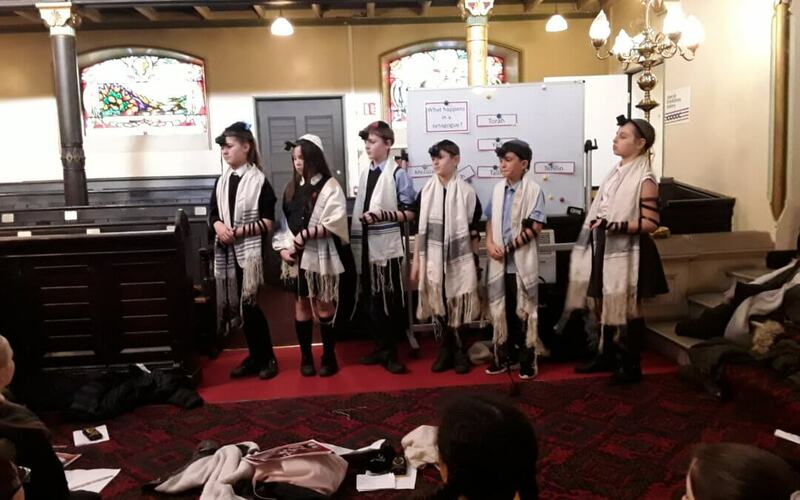 Year 6 recently went on a trip to the Jewish Museum as part of their learning in RE. 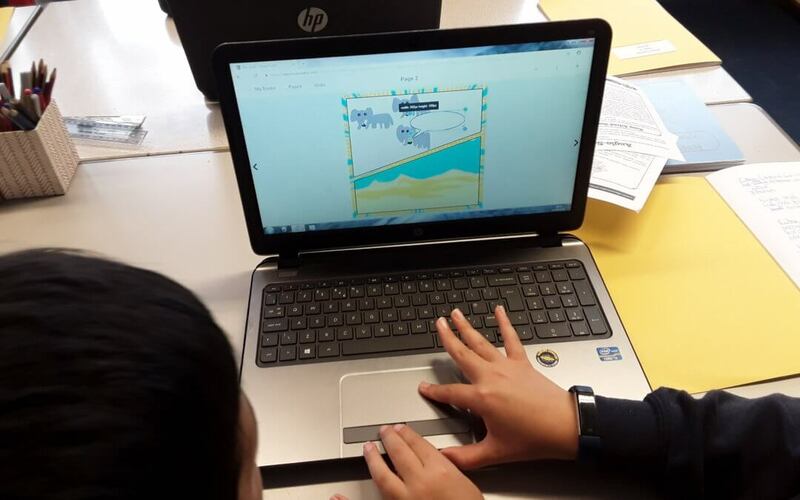 During the trip they were able to ask questions about the religion and look at religious artefacts and symbols. 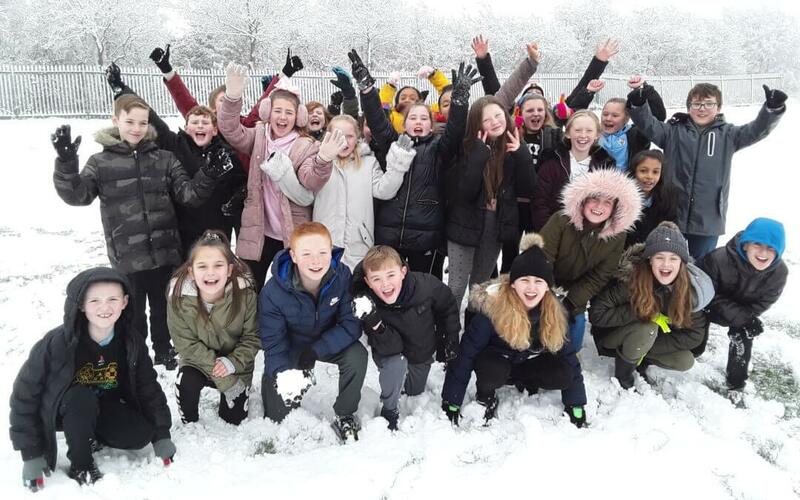 Y6 fun in the snow! Year 6 had a great time in the snow! They showcased all their creative skills and made lots of marvellous snow creations! Great to see so many smiley faces!